Previous How very random… Next I’m still awake, still! 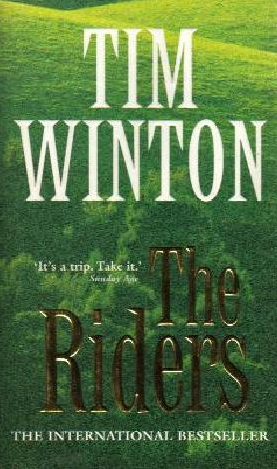 I read The Riders a long time ago and it took me a minute to remember which story it was. I did like The Riders. Yes, I usually like stories with clear endings (those who have sat next to me at a movie with an unclear ending, will agree with me here! ), but his writing was beautiful and the characters fraught. I enjoyed this one much more than Cloudstreet – I had to force myself to finish that one….